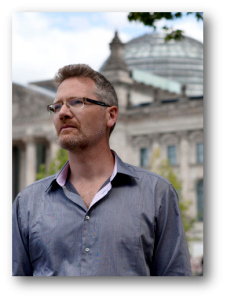 Adam Tooze is the Kathryn and Shelby Cullom Davis Professor of History and the Director of the European Institute at Columbia University. 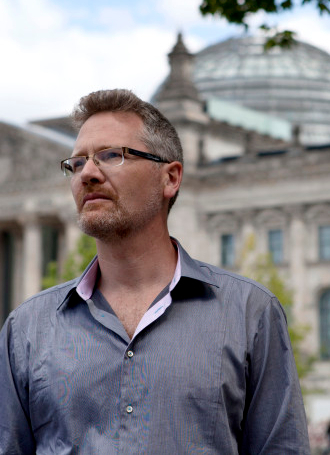 Born in London, Professor Tooze grew up in Heidelberg, Germany, before taking a first degree in economics from King’s College Cambridge. After postgraduate study at the Free University Berlin he took his Ph.D. in economic history from the London School of Economics in 1996. For 13 years he taught in the History Faculty of the University of Cambridge before joining Yale University, where he was the Barton M. Biggs Professor of History and the Co-Director of International Security Studies from 2009 to 2015. Crashed: How a Decade of Financial Crises Changed the World, New York: Viking, 2018. The Deluge: The Great War and the Remaking of Global Order, London: Allen Lane, 2014. The Wages of Destruction: The Making and Breaking of the Nazi Economy, London: Allen Lane, 2006. Statistics and the German State, 1900-1945: The Making of Modern Economic Knowledge (Cambridge Studies in Modern Economic History), Cambridge: Cambridge University Press, 2001.